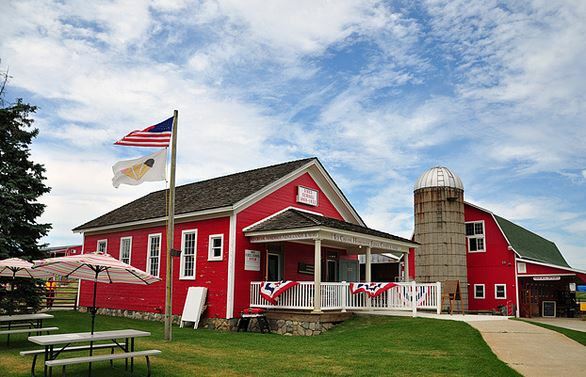 Most of the stops are located on the Michigan Thumbs Up Wine Trail. 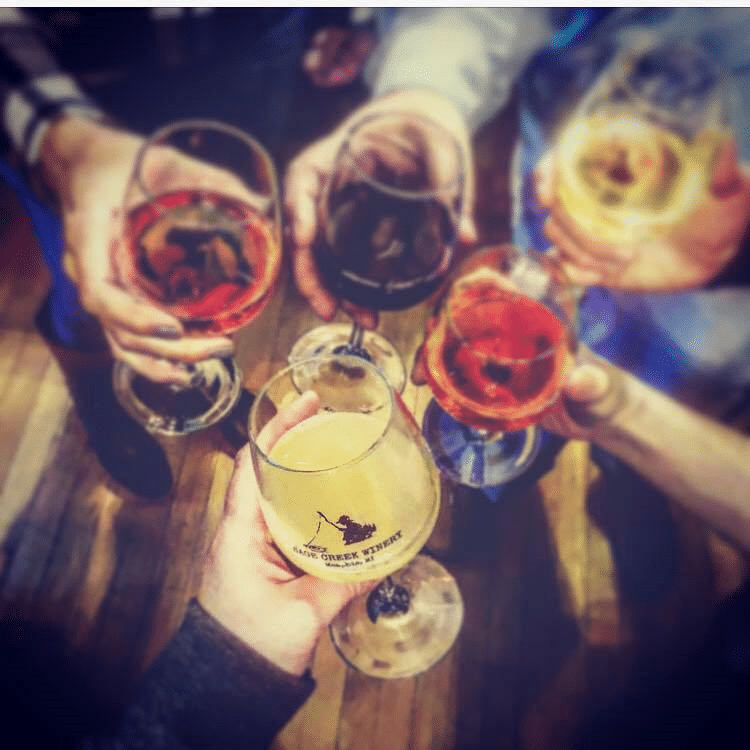 Most of the tours will feature stops at 3 different locations where you will receive samples of wines or hard ciders at each location. Each location has a variety of different choices for you to pick from and many of them will be made by the winery you visit so you will get a variety of things you have probably never tried before. 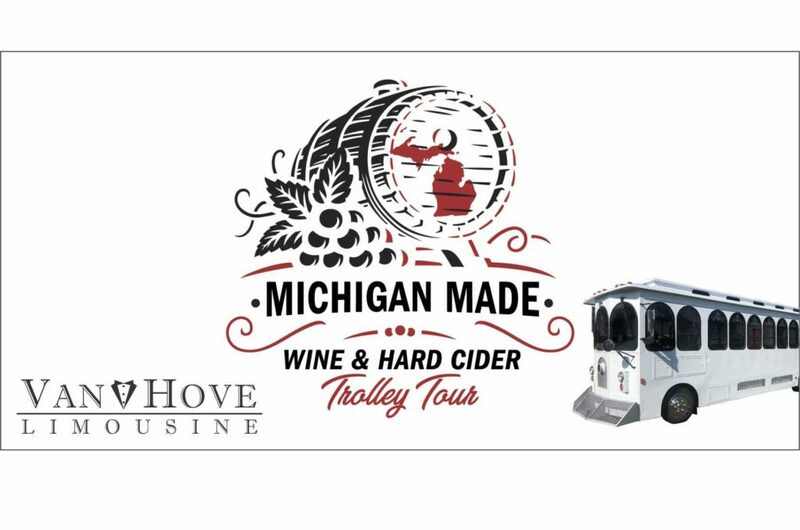 These tours will consist of 3 stops from the following list – Plus other wineries as we add them! • Fieldstone Winery in Rochester. They will provide 3 1-ounce pours from their wine and hard cider list. • Westview Orchards & Winery in Washington. They will provide a flight of 2 wines and 1 hard cider. • Village Winery of Romeo. They will provide 3 pours from their wine list. Sage Creek Winery in Memphis. They will provide 4 pours from their wine list. • Blakes will provide a tour of their production facilities to see how their ciders are made. From where they bring in the apples from their farm, to their fermentation tanks. You’ll also enjoy a 4 pour samples in their Cider House restaurant and take home a Blake’s Hard Cider pint glass. Half the group will do the production tour right when we get there and the other half will do their samples. Once the first group is done the second group will do the tour. • You will also have time at each stop to purchase and try other items from the wineries at an additional cost if you want. • Arrive back at starting location between 4 and 5 PM. • Waters and snacks on the bus. • A small sub sandwich on the bus. The price of the tour will average around $60 and all pours listed at each stop will be included.